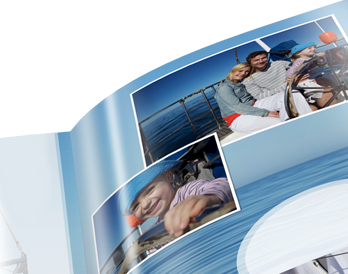 The square format 30×30cm (12"×12") accommodates many design possibilities. 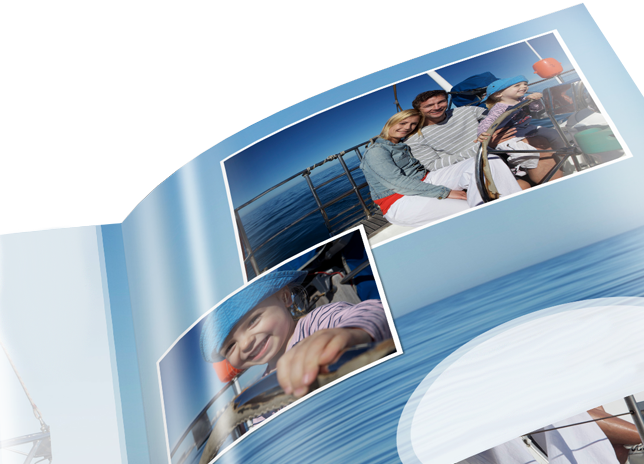 You can spread landscape pictures across double pages nearly 60cm (24") wide or position large portraits on individual pages. 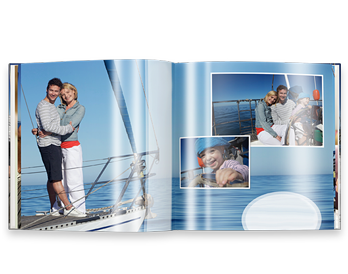 Or you let the free FotoInsight Designer application create your book layout - done in just 3 minutes. In an additional step at the end of the print process a PU varnish will be heat-treated, achieving an even, durable hi-gloss finish, producing brilliant colours. 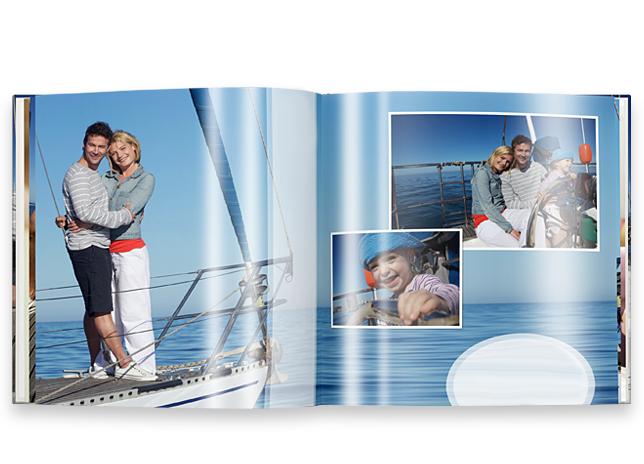 Available with up to 154 pages where you can also design the picture hardcover and spine with your own images and text.